It couldn’t look this good without you. Your professional results from our professional solutions. Fields that look great every season. 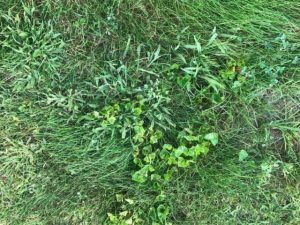 Are Premium Broadleaf Herbicides Worth the Extra Cost? You may be wondering if premium broadleaf herbicide mixes are worth the extra cost. 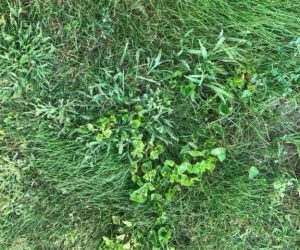 To help you decide which herbicides to choose and how to save money in the long run, let's first learn more about the ingredients and how they work. Trust and Credibility Bolstered by More than 20 Years of Experience. Headquartered in Fishers, Indiana, ATS has expanded to service eight states with its nine warehouses. 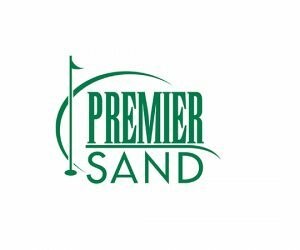 An initial focus on servicing the golf market with fertilizers, chemicals, and seed has grown to servicing the lawn care, landscape, athletic field, and home lawn markets with parts and accessories, athletic field products, and even ice melt in addition to their initial offerings. Every time I go into Advanced Turf I know I'm getting a good deal. Not only can they answer my questions and make a timely delivery, they also provide me with a product that produces results. Maintaining 20 athletic fields at the high school level is challenging. The products and service provided by ATS make them a valuable member of the Noblesville Millers team.